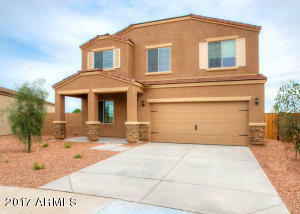 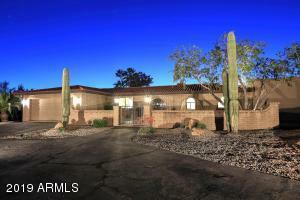 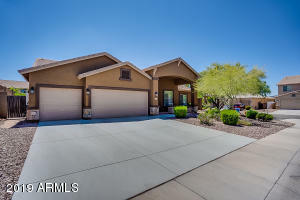 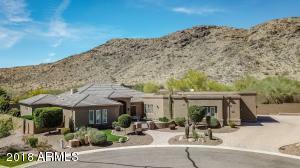 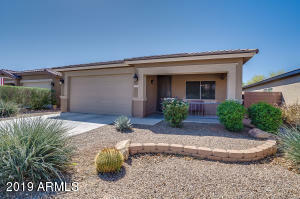 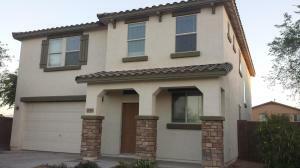 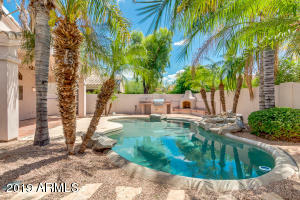 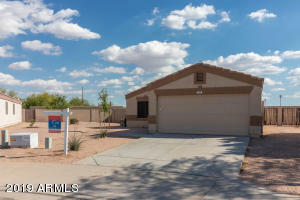 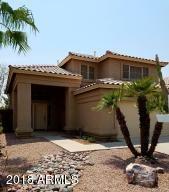 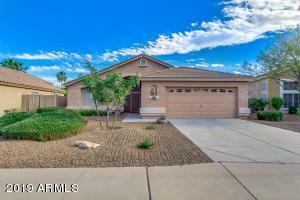 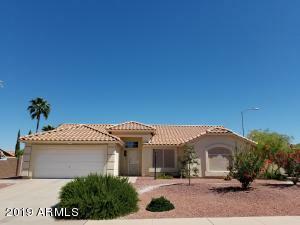 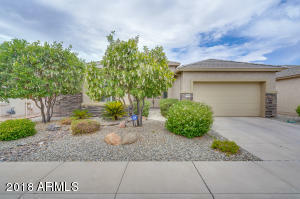 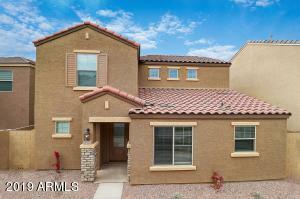 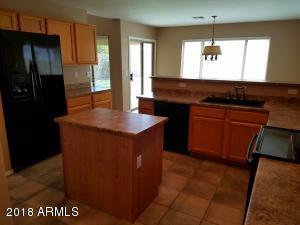 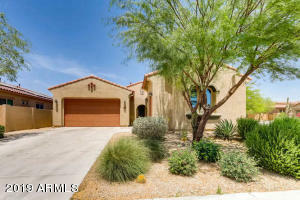 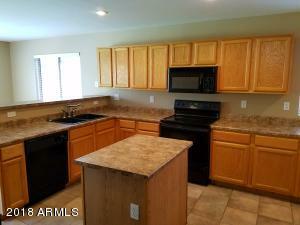 BEAUTIFUL SOUTH TEMPE HOME WITH KYRENE SCHOOLS & GREAT LOCATION. 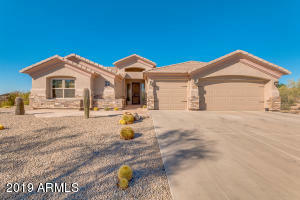 ENJOY SEVERAL PARKS IN THE NEIGHBORHOOD & MILES OF WALKING TRAILS. 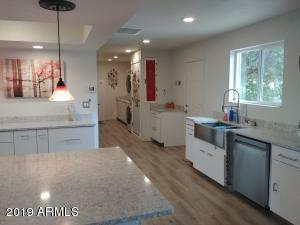 YOU WILL LOVE THIS SPACIOUS KITCHEN WITH GRANITE SINK, UPGRADED FAUCET, LONG RAISED BREAKFAST BAR AND ADJACENT DINING AREA. 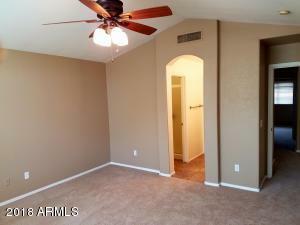 NEUTRAL TILE IN TRAFFIC AREAS, BRAND NEW CARPET AND FRESH TWO TONE INTERIOR PAINT. 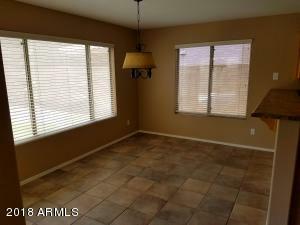 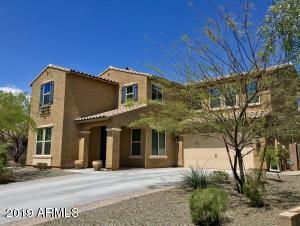 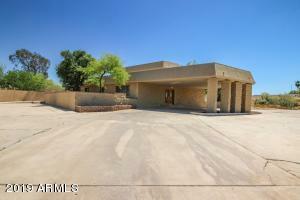 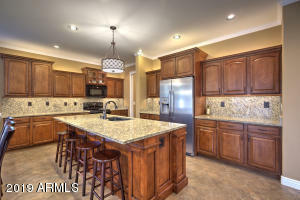 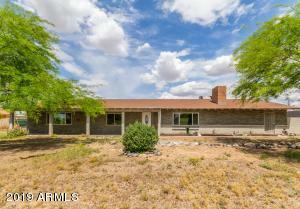 LARGE GREAT ROOM WITH HIGH VAULTED CEILINGS, VAULTED MASTER WITH HIS/HER SINKS & WALK IN CLOSET. 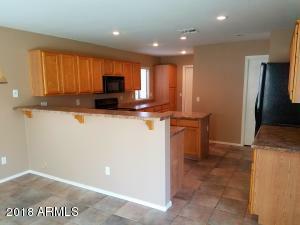 TWO CAR GARAGE WITH EPOXY FLOORS AND EXTRA STORAGE. 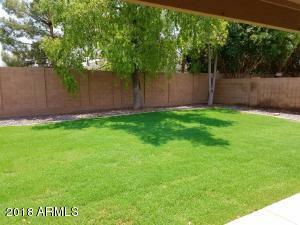 BIG BACKYARD WITH SHADE TREES AND PLENTY OF GRASS. 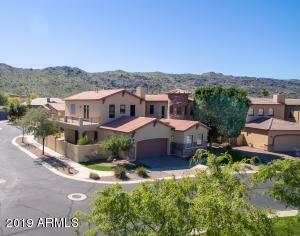 Arizona All Star Properties, L.L.C. 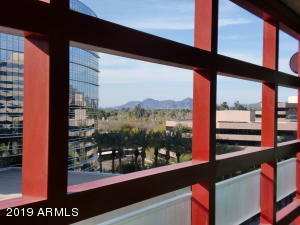 East to Dromedary, North to Calle Monte Vista, West to home.